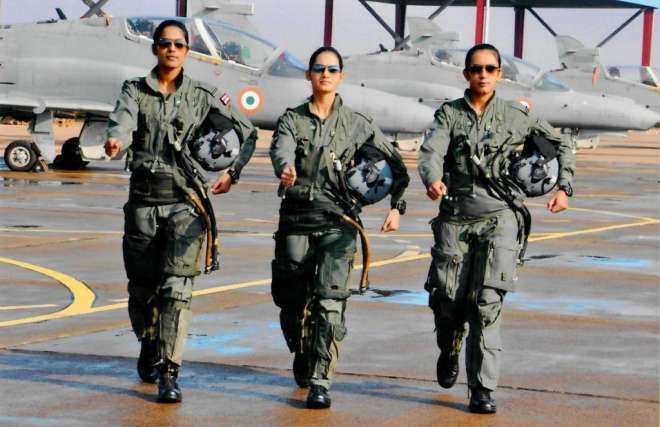 India’s first women fighter pilots to be commissioned were Flying Officers Avani Chaturvedi, Bhawana Kanth and Mohana Singh. For the first time, each of them flew the MiG-21, an older fighter jet in air force solo from the Jamnagar air base. This was reported as a milestone achievement on the occasion of the International Women’s Day as well as to highlight women achieving parity. They now look to fly the latest Rafale fighter jets when inducted. Hearty Congratulations!